1. take the spinner between your thumb and forefinger by holding the bearing,make sure the bearing lid with logo is facing up. 2. Switch on the device, the blue led light will flicker. 3. 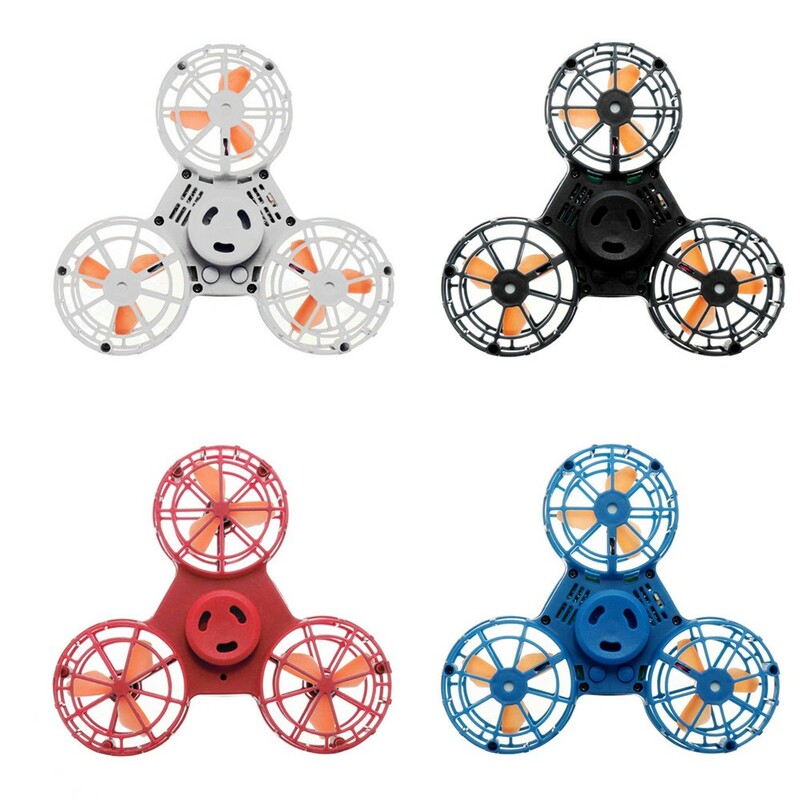 Keep the device horizontal and balanced, spin it clockwise rapidly, release your fingers when the motor start working and the device spins stably.